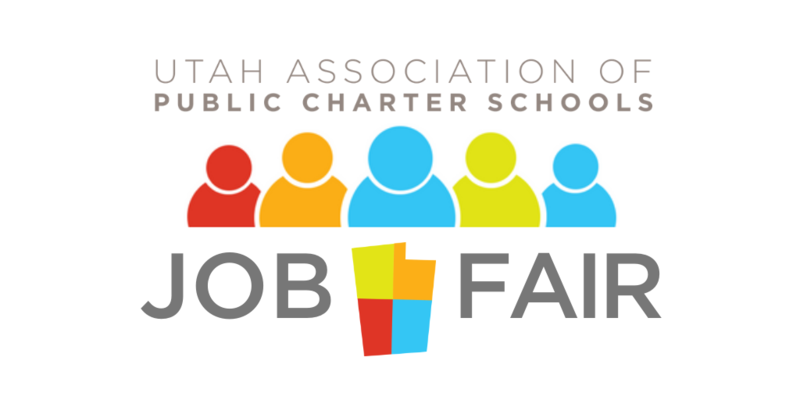 The Utah Charter School Job Fair offers the chance for charter schools to meet and discuss career opportunities with prospective teachers, administrators, counselors, and more!  When: Saturday, March 16th, 2019 from 9:00am – 12:00pm. School set up begins at 8:00am. Why: This is a great opportunity to meet top-quality teaching candidates, conduct face-to-face interviews, and present the benefits of your charter school and career opportunities.